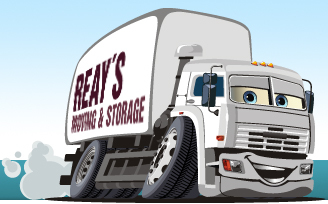 Reay's Moving & Storage is a family-owned business, established in the Lower Mainland for over thirty years. Our aim is to satisfy YOU, the customer, and to give you a stress-free moving experience. We operate fully-equipped trucks with well-trained, responsible, bonded movers. 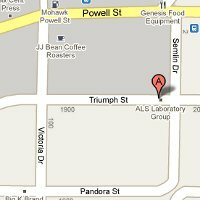 Any of our customer service representatives will be glad to answer your questions.